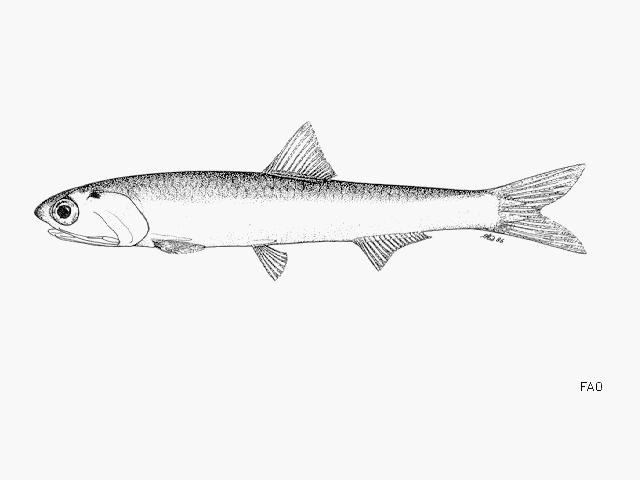 The stock structure of European anchovy in the Mediterranean has been studied by several authors (e.g. Pla et al., 1996; Zarraonaindia et al., 2012; Giannoulaki et al., 2013; Viñas et al., 2013; Oueslati et al., 2014), is quite complex and considered with “surprisingly high overall heterogeneity” (Oueslati et al., 2014). 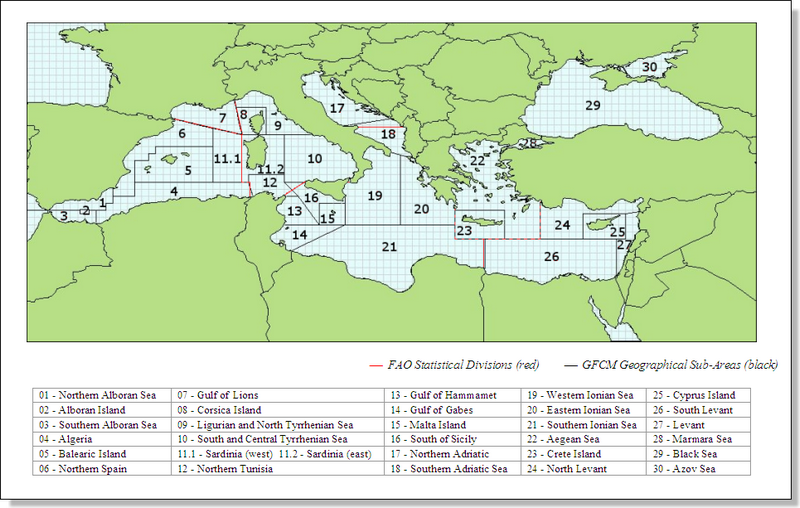 Thus here we assumed the division of management units presented by the General Fisheries Commission for the Mediterranean (GFCM) along the Spanish and French coasts in the Mediterranean Sea: Northern Alboran Sea (GSA 01), Northern Spain (GSA 06) and Gulf of Lions (GSA 07) (GFCM, 2014) (GFCM 2016) .